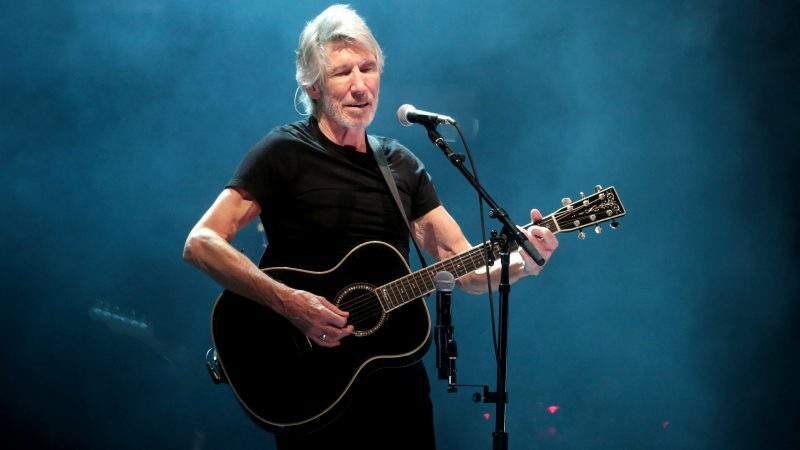 George Roger Waters is an English songwriter, singer, bassist, and composer. In 1965, he co-founded the progressive rock band Pink Floyd, you know THE Pink Floyd. He may have been born in 1943 but there is absolutely no denying how good he looks for his age! The former bass guitarist of Pink Floyd can’t be stopped. 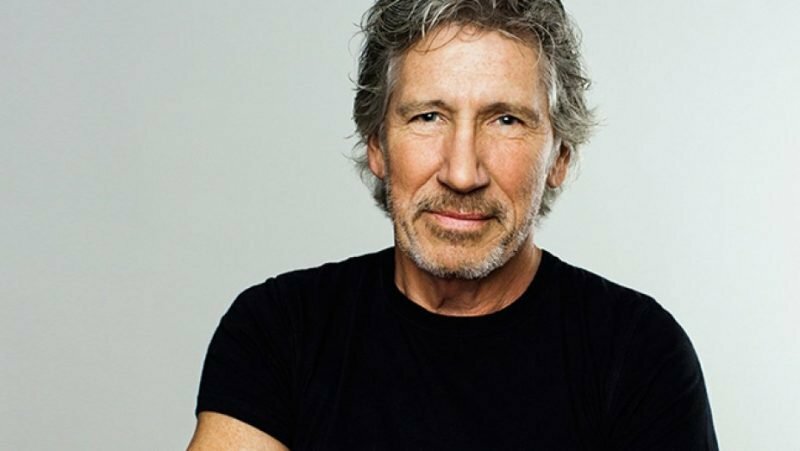 Roger Waters is a touring machine, making bank with almost 100 shows in our scoring period on his worldwide Us and Them tour.